Hello! 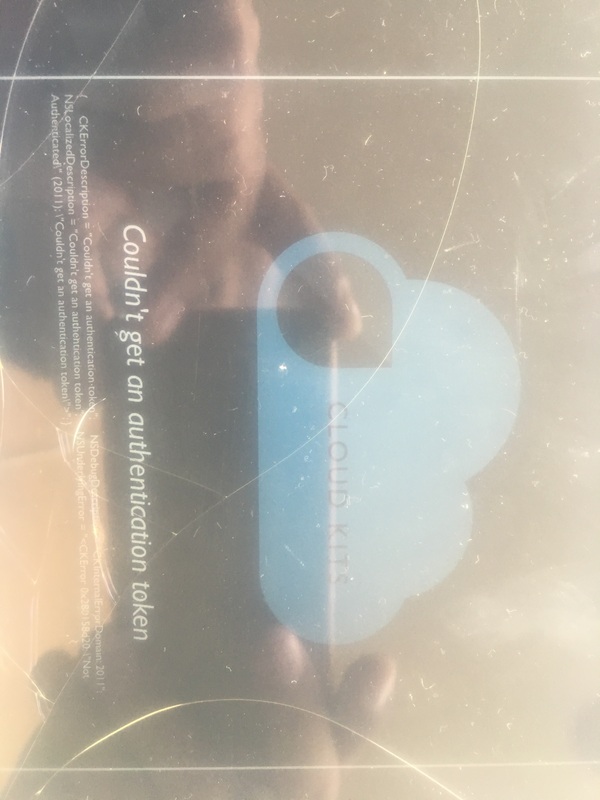 I’m having a problem accessing the cloud kits, the error i’m getting is “couldn’t get an authentication token”. I’m new to the app, I just bought it hours ago. Any idea what might be causing the problem? Will you check that you are logged into iCloud?